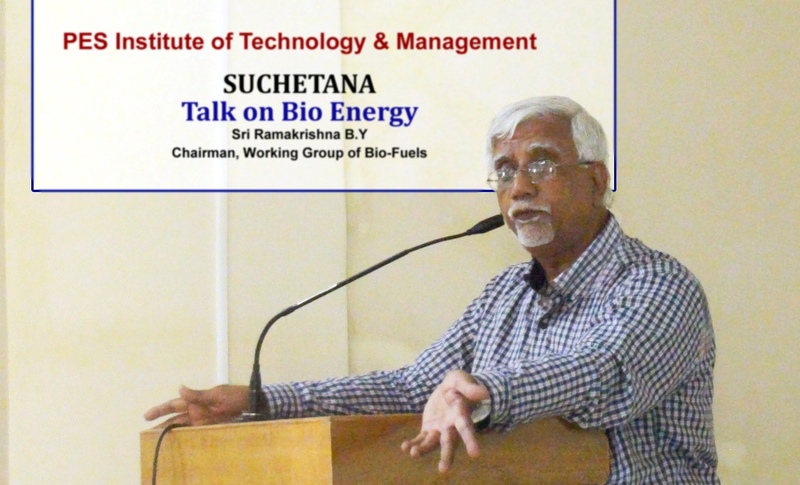 A talk and interaction with Sri Ramakrishna, Chairman, Working Group of Bio Fuels, Ministry of Petroleum on Bio fuels – Challenges and Opportunities was held on 12th Nov 2016 at PESITM. 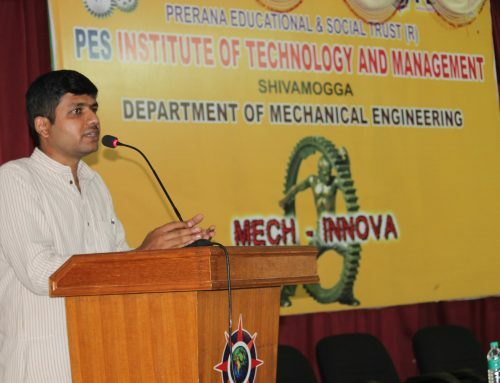 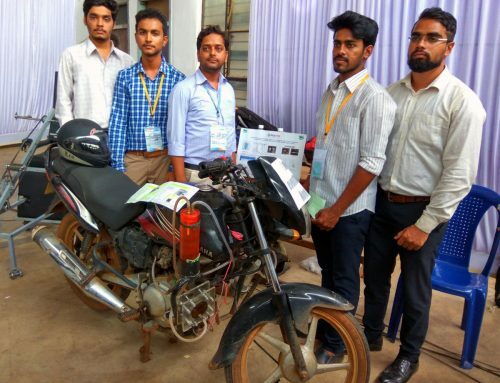 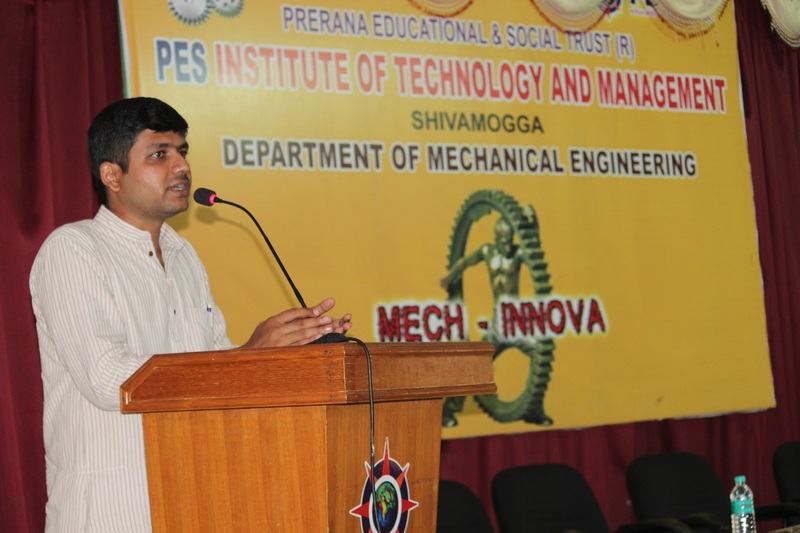 Students of Mechanical Engineering attended the interaction. 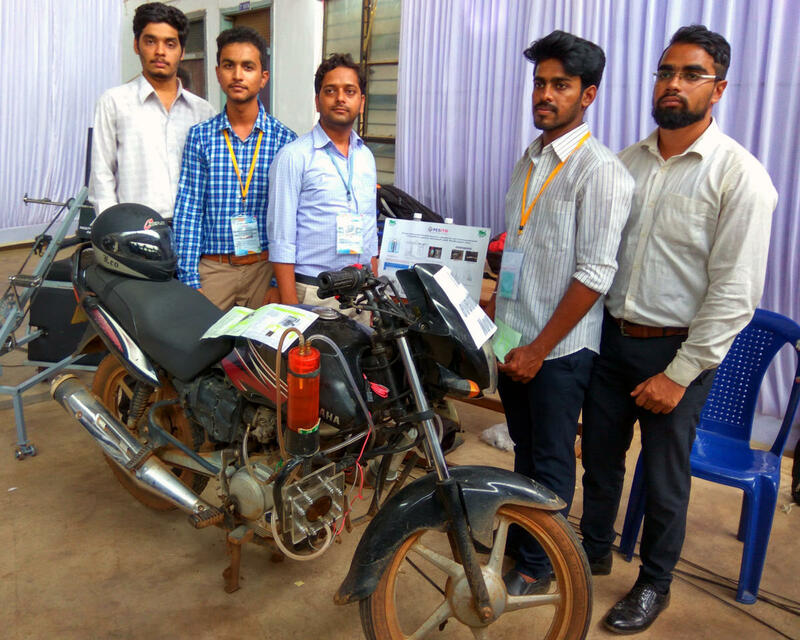 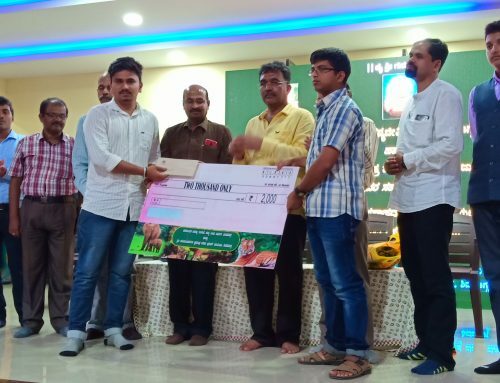 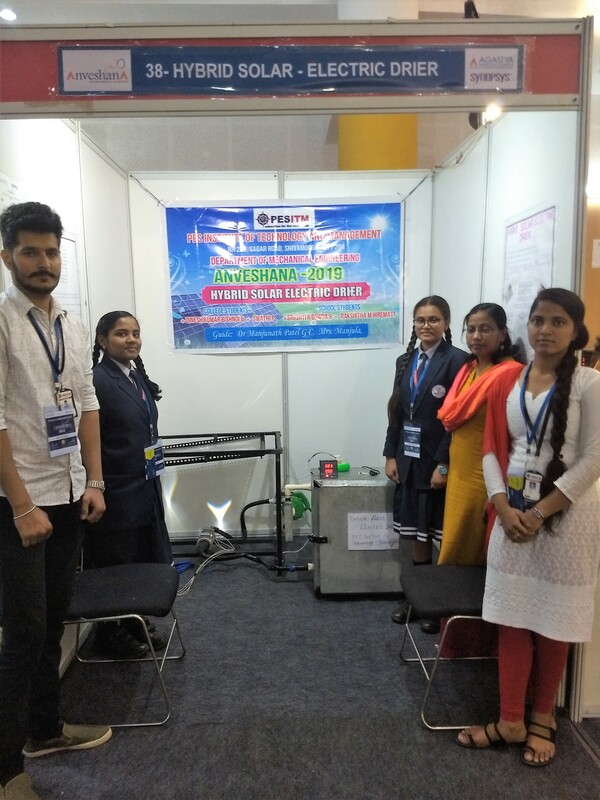 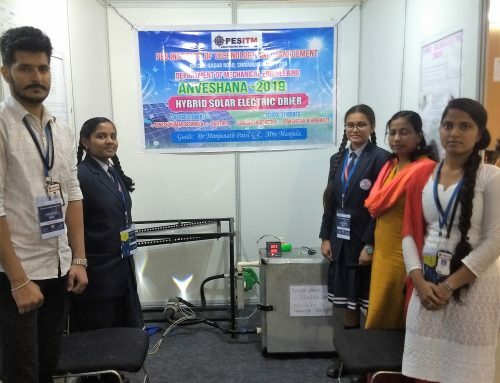 This activity was conducted as part of the Suchethana club from Mechanical Engineering department.